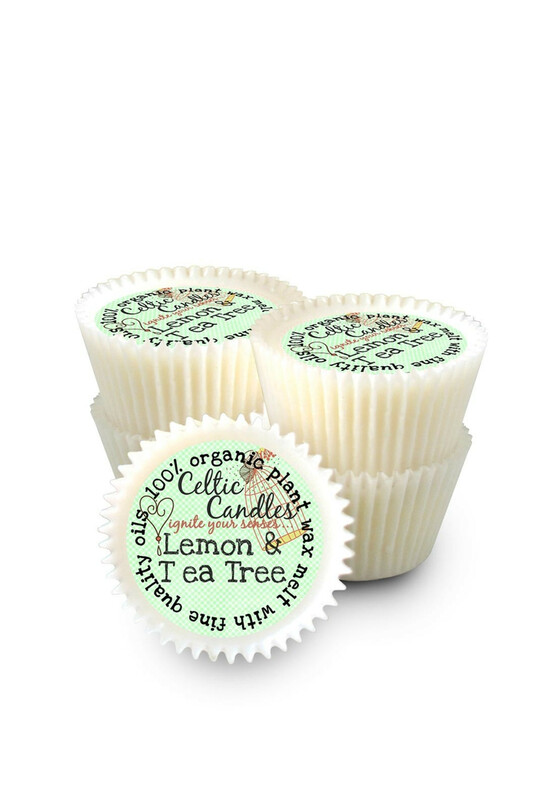 This beautiful wax melt from Celtic Candles will create a long lasting scent in your home or office. 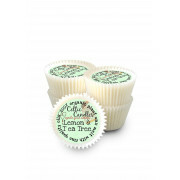 The Lemon & Tea Tree wax melt comes presented in a cupcake design, just simply place in your wax burner. Made from 100% organic plant wax and lasts for up to 30 hours.